For your consideration we offer this 2019 Chevrolet Impala Premier in Cajon Red Metallic with Jet Black/Titanium Leather Trim. Equipped with 3.6L V6 Engine and Automatic Transmission, NAVIGATION, Power Windows, Power Driver Seat, Power Passenger Seat, Power Door Locks with Keyless Entry and Start, Remote Start, HEATED AND COOLED DRIVER AND FRONT PASSENGER SEATS, HEATED STEERING WHEEL, Heavy Duty All-Weather Rubber Mats, Trunk Mat, Dual Zone Automatic Climate Control, Power Heated Mirrors, Bose 11-Speaker Surround Sound Audio System, Wireless Device Charger, and much more. 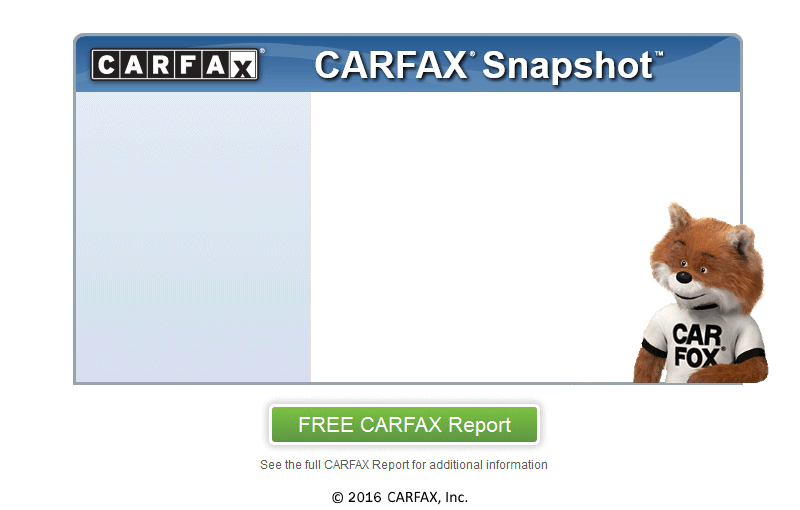 Thanks for looking at our 2019 Impala Premier and be sure to view the FREE CARFAX REPORT and more of our inventory at semonesauto.com.